Scrum Master's role in a company is crucial as he/she has to be always ready to wipe out any hindrance inside a team. He/she must be on his/her toe still to make the process smooth. 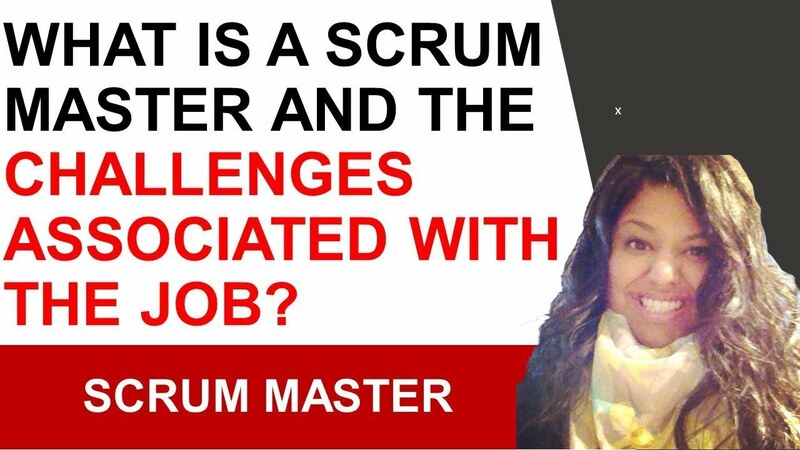 The role of the Scrum Master has both fun and challenging factors to deal with. 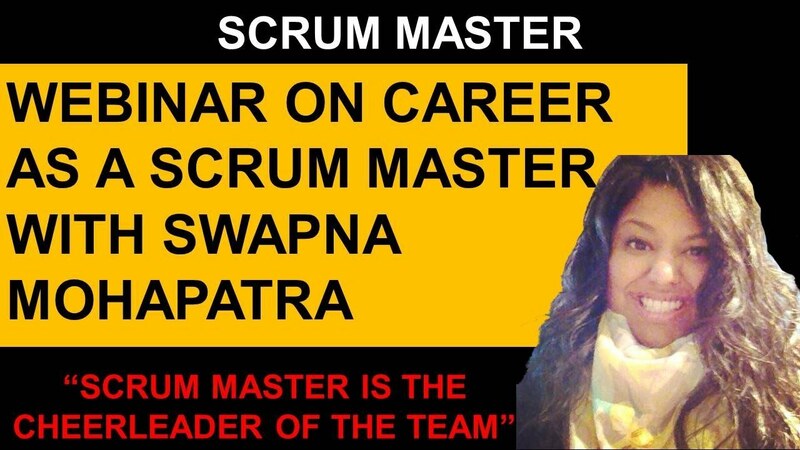 What is the Scrum Master’s Role? Scrum Master definition can be expressed as a facilitator of an agile development team. Protecting the progress of a project while some outside distractions create hindrance is essential and the Scrum Master. The interaction with all kinds of people in life is a fascinating aspect of the role of Scrum Master. More interaction means your communication skill starts to level up. Daily standup happens every day in a project and giving time to all the team member within the time frame is quite tricky without timeboxing. Team members may stay in various countries and communicating with them all at once or a specific time frame different than yours can be the biggest challenge. Training amateur team can be very challenging as the communication bond takes time to grow over time. Product owners give requirements and expect everything just as he/she has proposed. Now Scrum Master has to communicate with the reality of the requirement fulfilment. Scrum Master has to deal with all the wrath or disappointment and win the heart back of the Product Owner to deliver the product. People from all kind of background can be a Scrum Master. However, getting a certification is vital for becoming a Scrum Master. Apart from the certification, you must have the urge to learn about the processes and the way it works. Be willing to learn the technical aspects to an extent. Any specific college degree is not important to become a Scrum Master. You will be able to manage one team. Once you manage one team, you get accustomed to your work and then you can go higher to lead a complex team or multiple teams at once. After gaining expertise in managing team, you can become the coach to train agile methodology. Mastering the Agile Coach position, you can eventually become Product Manager of complete area. In a Scrum Master career, networking is the biggest benefit. Meeting up with the people who are in the same position as yours or related job titles can be a significant step to take. Your strong network will help you in your career as a Scrum Master. The certificate is proof of your accomplishment, so definitely you must have certification to stand out. The collaboration skill is one of the top skills required as a Scrum Master. 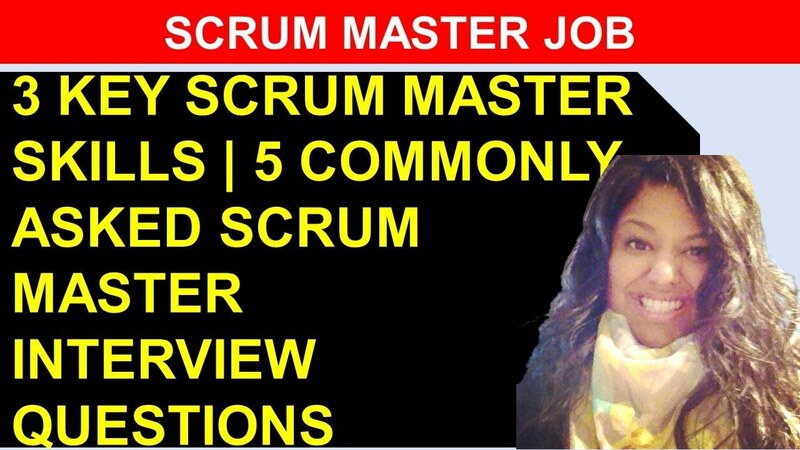 The Scrum Master definition also requires excellent communication skill for daily interaction with many types of people. If a developer is having some problem to progress with a user’s story then as Scrum Master how can you ensure that he/she doesn’t sit idle? What is the most significant Scrum ceremony within 2 weeks sprint in your opinion? How do you manage your daily standup? How do you manage a retrospective where everyone in the team feels comfortable to interact with each other? Project manager manages the timeline, the budget of a project. They also focus on the managing process inside a project. Scrum Master gives coaching facilities to the team. They also monitor the progress of every sprint review session. Scrum Masters assist the team in estimating and also increasing their velocity. They cheer and motivates the team to progress positively. What Are The Differences Between Agile Methodology And Waterfall Methodology? Agile methodology in the Scrum process is an incremental approach while waterfall methodology is divided into specific phases. Agile is a flexible approach. Waterfall methodology is rigid, unlike the agile approach. After each Sprint review session, the testaments are reviewed in agile methodology. But for waterfall methodology, it is not so often like the agile method. In Scrum Master’s career, agile methodology means going with the flow when it comes to requirements. The requirement in waterfall technology is fixed so it is best for never changing systems. As a Scrum Master, you need to communicate with various people of different types. Keeping the communication fair within your network will take you a long way. Before starting with a project, doing thorough research is crucial as things in the market are always changing. 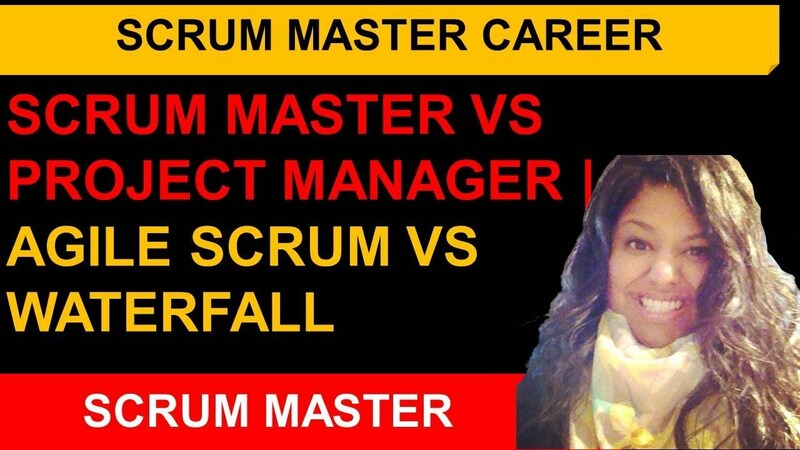 Stay up-to-date to become ace in your role of Scrum Master.